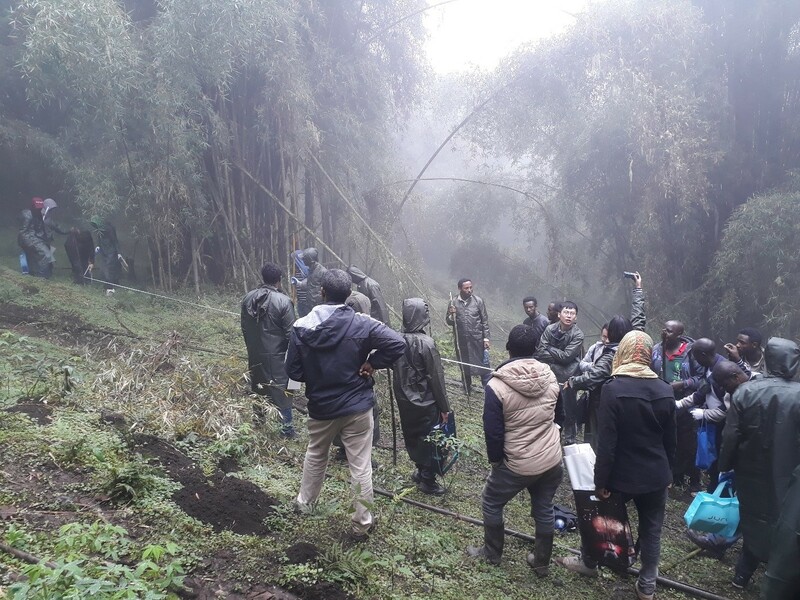 A training session in Addis Ababa has helped to spread knowledge about bamboo’s carbon storage potential. 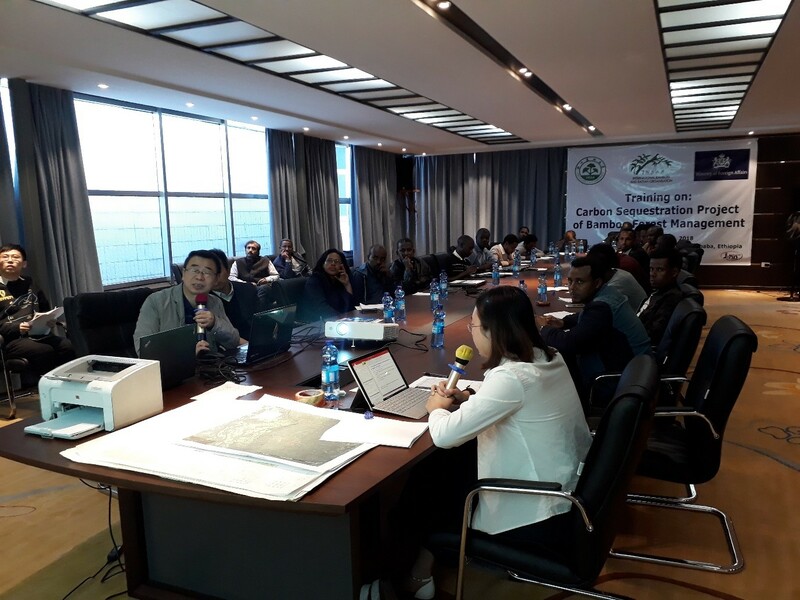 Under its “Dutch-Sino East Africa Bamboo Development Programme”, and Zhejiang A&F University , INBAR organised a well-attended training programme on “Carbon Estimation Methodology Development for bamboo forest management” from 17 – 25 August 2018 in Addis Ababa, Ethiopia. The training course was attended by 30 participants from Ethiopia, Kenya and Uganda. Participants included government officers, scientists and experts from a broad spectrum of forestry-related fields, including REDD+, inventory, forest planning and management, GIS and remote sensing. The training course included both theoretical and practical sessions. Participants attended four full days of theoretical training. 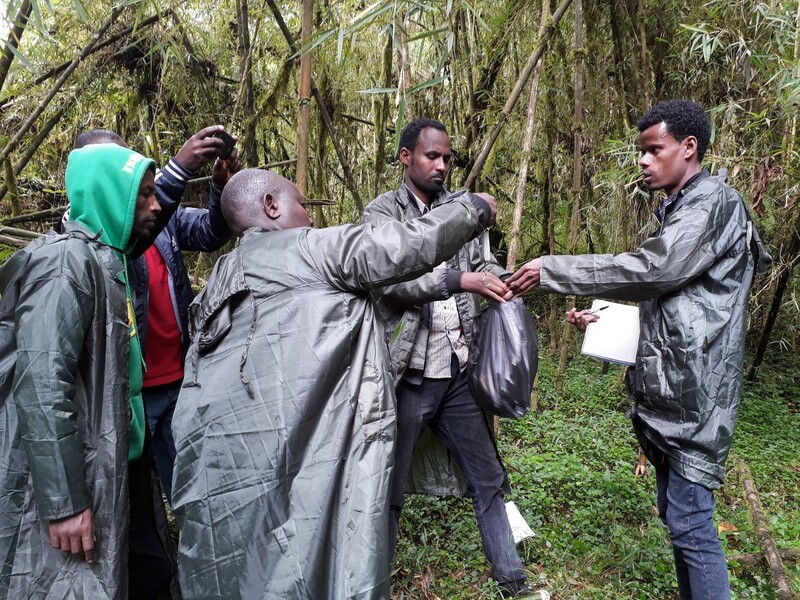 The workshop also included some practical sessions, including training on delineating sub-compartments; setting up biomass measurement plots; inventory of plots, and biomass data collection – above ground and below ground. A key aim of the training workshop is for participants to exchange information with other countries in INBAR’s network. 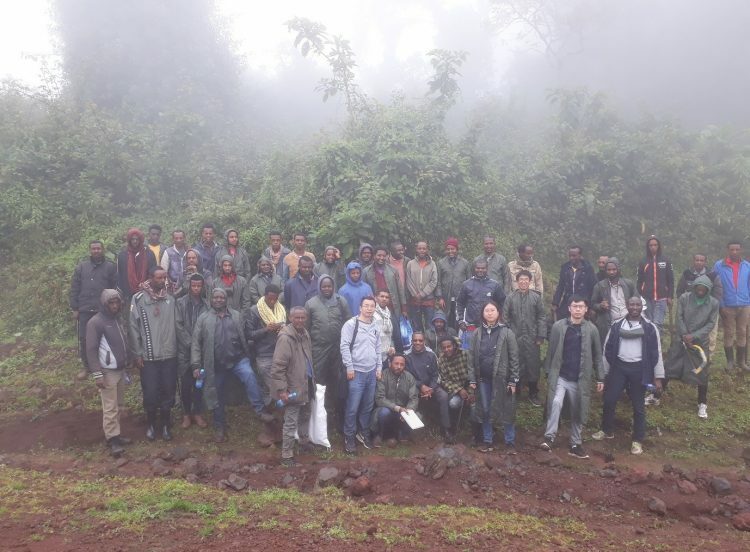 Likenaw Shume Enayewm, a lowland forest conservation expert from MEFCC, Ethiopia, said that in addition to acquiring technical skills, a key benefit of the course was the chance to talk with participants from China, Ethiopia, Kenya, and Uganda was very beneficial. In the future, it is hoped that participants will keep in touch via an informal knowledge sharing network to share their experiences. 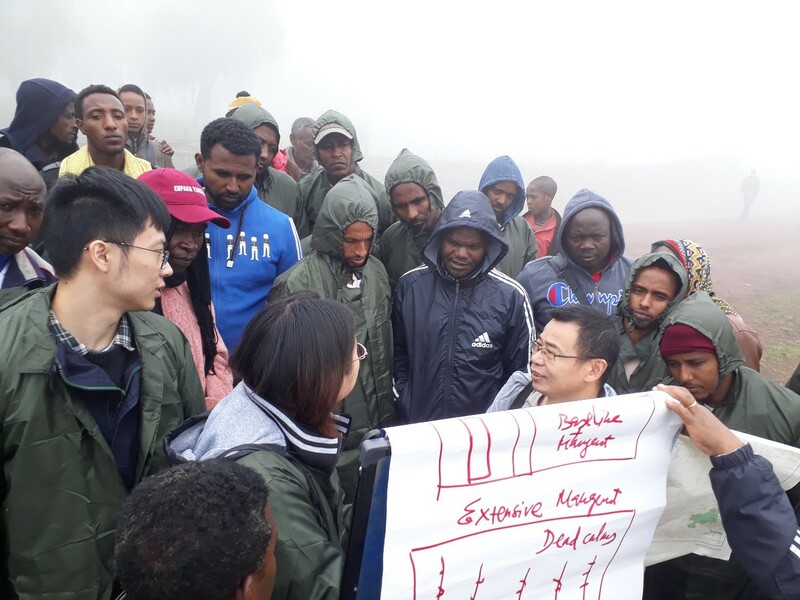 In future months, the Dutch-Sino Programme aims to build on this training by establishing a demonstration carbon project in Ethiopia. 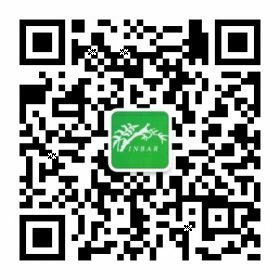 The project should be replicated in future countries – providing another incentive for INBAR Members to benefit from bamboo’s carbon sequestration potential.